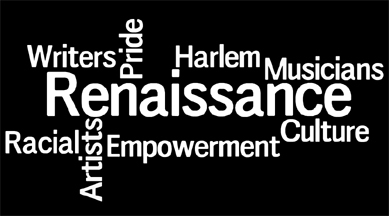 These resources will help you as you conduct your search to answer your questions about Harlem Renaissance artists and musicians. Harlem Renaissance YouTube Video: What's wrong with this video??? See the Text Set link and your school and public library catalogs. Consult your school or public librarian for additional database resources. Biography Resource Center - If your library has access to this database, access it with your username and password. Literature Resource Center - If your library has access to this database, access it with your username and password. John Carroll University: Harlem Renaissance Multimedia Resource. This site includes information about education, performers, French connection, literature, political issues, religion and philosophy. Liminal: A Question of Position: This Web page offers background information about the Harlem Renaissance. Create free MLA format citations at: EasyBib.com.